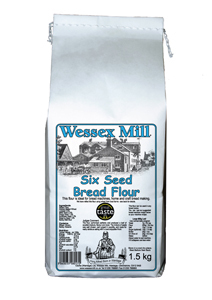 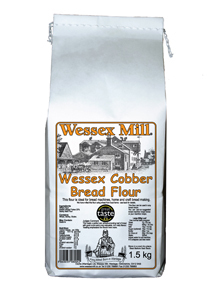 For restuarants and fine food stores we supply our flour through wholesalers so that the delivery costs are reduced. 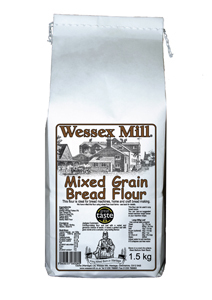 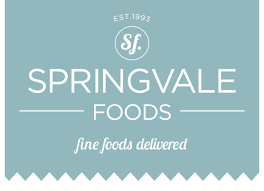 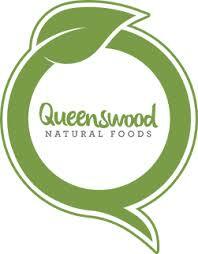 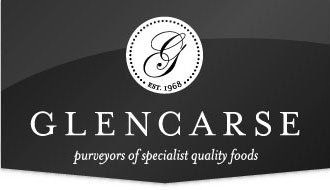 They can not only supply our flour but have a range of other exceptional fine foods. 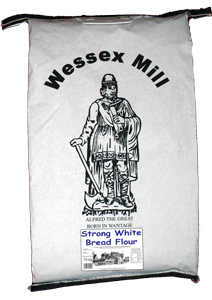 For bakery enquiries please phone or email the mill.